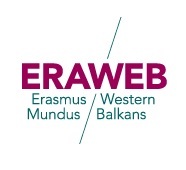 ERAWEB is a joint mobility project offered by six Western Balkan universities and five EU universities. Students and members of the faculty will benefit from the opportunity to study, teach and research abroad, while the participating universities will raise teaching capacities, build research expertise and gain international visibility. 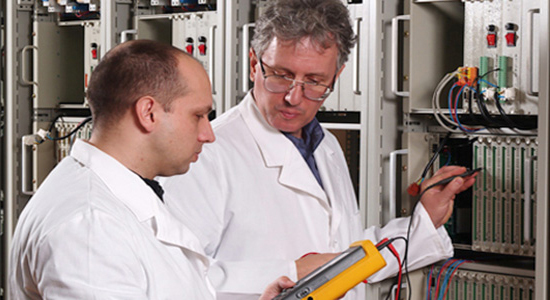 The emphasis of ERAWEB is on the health sciences. Research within ERAWEB is aimed at the factors which influence the population health and the development of possible interventions towards health improvement. The research projects within ERAWEB have a direct impact on population health. A unique opportunity to study in the EU or Western Balkans from one to 36 months, ERAWEB provides scholarships for undergraduate, Master's, doctorate and postdoctorate students, and also for academic staff. These scholarships include participation fees (where applicable), travel costs, a subsistence allowance, and insurance. Who can apply for the scholarship within ERAWEB project at the University of Belgrade? Target group 1: Students and staff registered at one of the EU universities - a member of ERAWEB Consortium, holding the nationality of the one of 27 EU member states. Target group 2: The nationals of the one of 27 EU member states that are currently registered/working at one of the higher education institutions (not included in the partnership) of any EU country or students who have obtained a university degree or equivalent from a Higher Education Institution of any EU member state. You can find more detailed information on the website of the project: www.erasmus-westernbalkans.eu. We ask all interested parties to regularly check this site in order to be informed of calls for registration and deadlines for submission of the necessary documents in a timely manner. Information about partner-universities can be found at their respective websites (clicking on the name of the desired university will open a new window with the desired university's web page). All candidates apply online at the following address: www.erasmus-westernbalkans.eu. For additional questions about the program, please contact Mr. Pavle Ivetic, at the following e-mail address: pavle.ivetic@rect.bg.ac.rs.